Hidden treasure is the name of the game. You start in the dark of the night in Captain Maxwell's cabin and as morning approaches you are trying to find his most prized possessions before strange things start to happen. Your team has exactly 60 minutes to ESCAPE before the Captain returns and haunts you forever! All rooms are open to the public until all spots are filled. SAVE TIME @ CHECK-IN! Fill out your online waiver now! 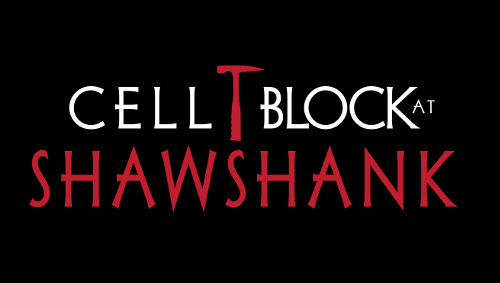 You and your associates are set into the notorious Shawshank State Penitentiary. Two of your friends have been accused of a very serious crime and will be taken to prison. You must infiltrate the wardens office to free your friends before the crooked warden returns from the bank. Along with escaping Shawshank, your team also has an additional task of indicting the warden on his crooked money dealings! Fail and you will go directly to solitary! This is both an escape challenge and a quest experience. SAVE TIME @ CHECK IN! Fill out your online waiver form now! In this new world, Zombies are commonplace and they have their own restaurants. 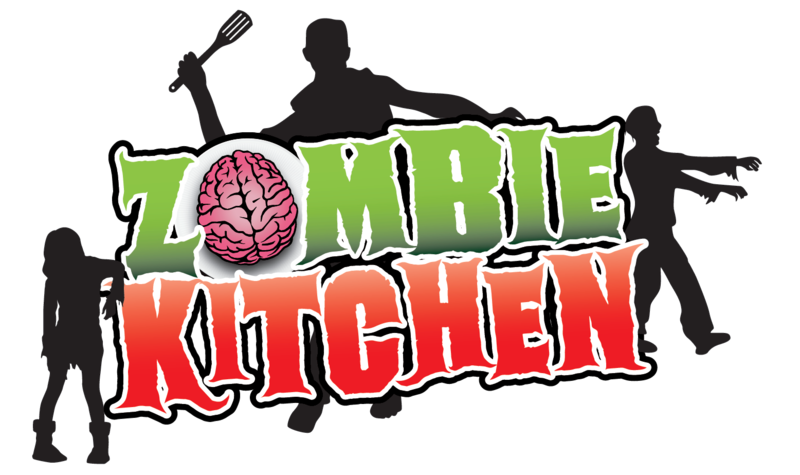 The best one in town is the Zombie Kitchen. Our Chef Tony "the Walker" Rotini is MIA. Perhaps he was the latest main course. Your job is to put together today's special and present it to our esteemed food critic, Mr. Jones before time runs out. Failure means the next special will be you.